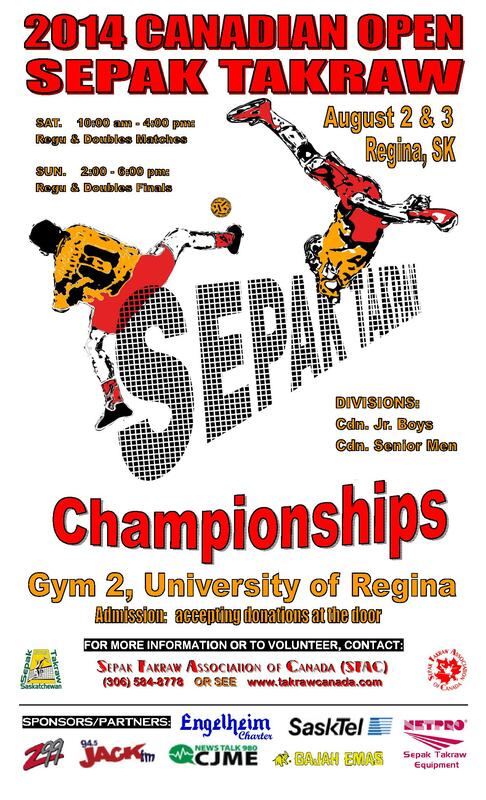 The 2014 Canadian Open will be hosted at the UNIVERSITY OF REGINA, GYM 2 on Aug 2 & 3. Cdn. Sr Men (20+), competing for medals, 1st place trophy, prize money & sponsor prizes is expected to be the best teams from Calgary, Edmonton, Regina & Saskatoon and possibly Winnipeg and Langly. Cdn. Jr Men (19 & under) competing for medals, 1st place trophy, & sponsor prizes ... pending number of registrations. All Saskatchewan teams will be also competing for the Provincial Championship title ... the top three SK placed teams will also receive a provincial trophy, and Gold, Silver and Bronze provincial medals (since the Canada Day provincials had to be cancelled due to excessive rainfall and wet grounds, the event has now been combined with the 2014 Canadian Open). International Men's division will compete with Canadian teams ... pending registration. 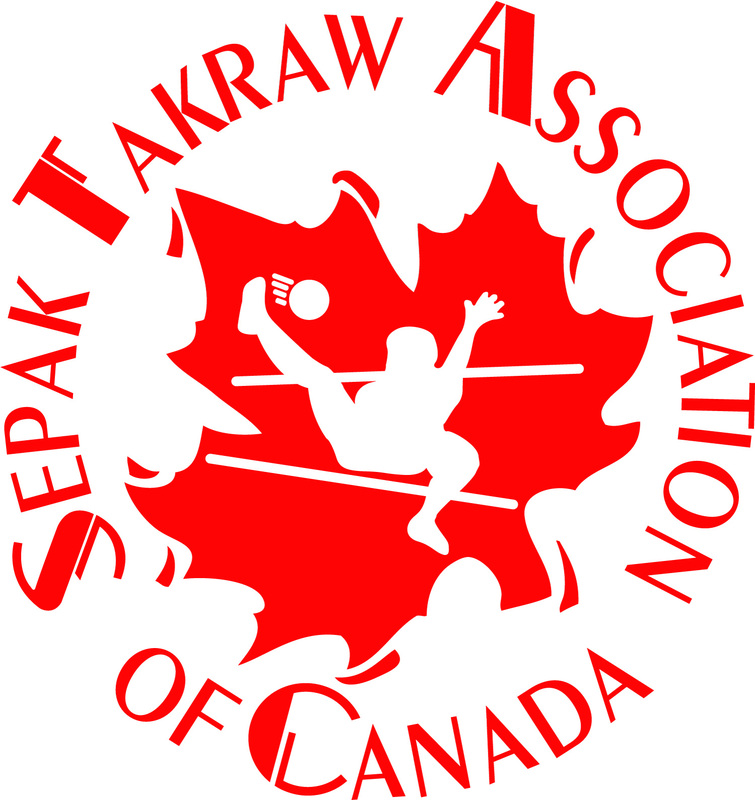 All Canadian participants must be currently registered STAC Team/Club Members; Schools/Clubs in all provinces have been encouraged to practice, compete against neighboring schools/clubs, host a tournament, and send their top teams to Regina this summer to compete in the Junior & Senior Divisions! Open age Mens International teams are invited as well to attend and compete in the 2014 Canadian Open as well ... no registration fee will be asked of attending international teams, and the organizing committee will make every effort to take care of local transportation, food and accommodation. 6. Download NEW 2014 Score Sheet here or from Attachment below.